Our X-cart web design and web development service include a modern, professional and mobile responsive design. Our experienced developers can handle just about anything. Did you know that over 80% of internet traffic is using mobile? That's 80% of lost customer equaling lost revenue. All of our designs are tested for mobile responsiveness for the major breakpoints. It doesn't matter if your visitors are on a widescreen, tablet, or mobile phone, their user experience will be seamless. Every business is different and has different processes. X-cart has a wide range of plugins that can fit these needs. If there isn't a plugin available, rest assured our team can create it. Maybe you need to connect to a third party API for inventory management, or maybe a marketing platform to automate your marketing processes. We can solve, any problem! 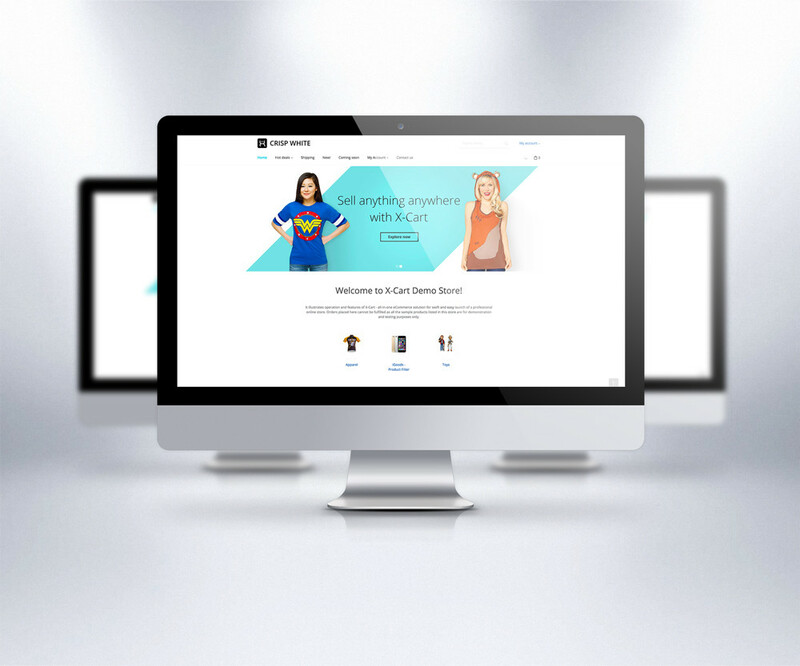 Create your next e-commerce website with us! 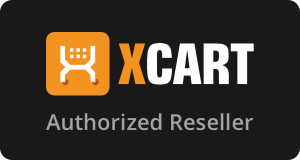 X-Cart is a trendsetter in the e-commerce industry and has been around since 2001. Having the extensive years of experience has given X-cart the ability to fine-tune the platform enabling it to be extremely user-friendly. More importantly, X-cart does extremely well with selling products whether digital or physical. Gross Merchandise Volume of X‑Cart merchants in 2016 exceeds $3 Billion.